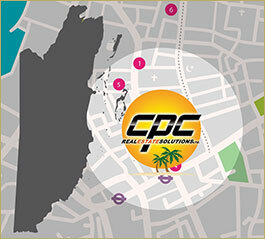 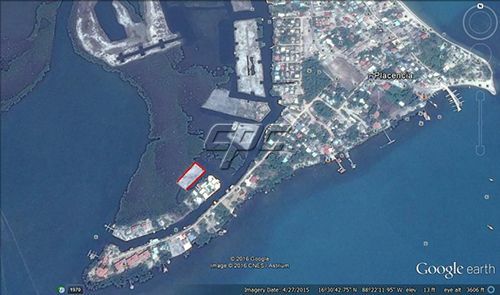 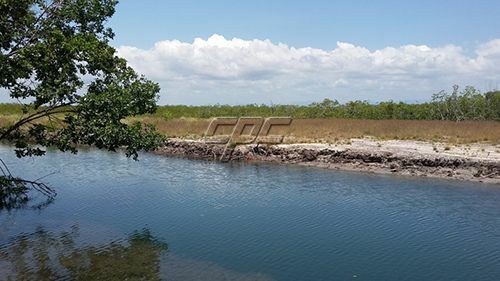 Unique .78 acre waterfront parcel is located on luxurious Placencia Pointe directly across the canal from Sunset Pointe. 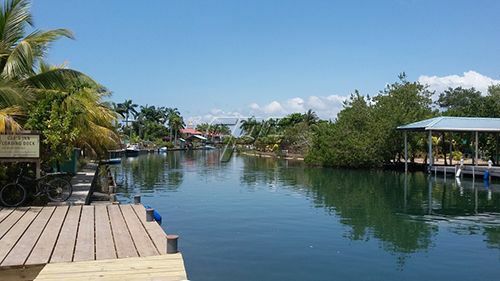 This area of Placencia is famous for its sunset vistas as it lays on the western tip of Placencia village in this enclave of modern condos and high-end homes. 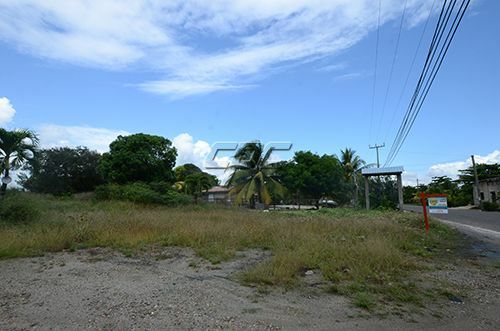 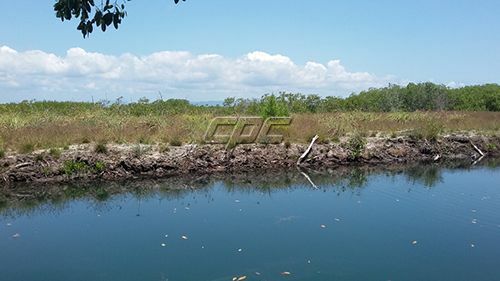 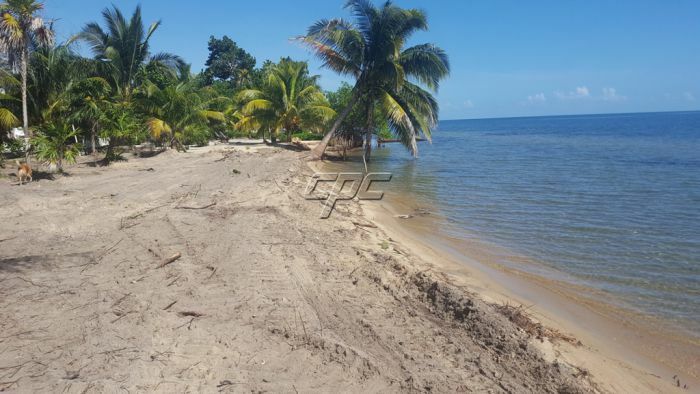 This offering is ideal for a resort or large estate with water on two sides of the property offering moorage for multiple vessels and direct access to the Placencia lagoon and the Caribbean Sea. 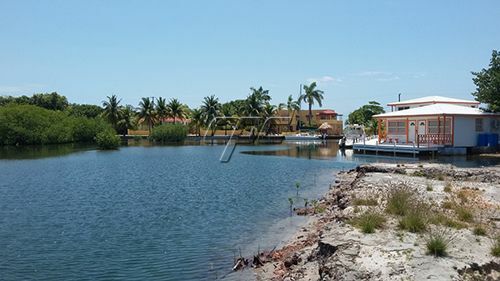 Neighboring properties include Sailfish resort and Placencia Pointe townhomes.